Traditional print resources such as textbooks, books and magazines are no longer the only or perhaps even the primary resource educator will use to teach their students. On the contrary there are so many online resources, that it can be difficult to find and choose the best materials for your course. John D. Shank has written guidelines, how to find, choose and use interactive learning materials (ILM´s) in teaching. During our vocational teacher education at JAMK University of applied sciences, one of our tasks was to plan pedagogical development project. The aim of this project is to develop education. Our learning circle decided to concentrate on quality of web based e-learning. We asked how to choose web based e-learning tools to support learning. What kind of criterion is needed when choosing e-learning tools? We started our task by comparing different kind of criterion for choosing materials in teaching. However, it was difficult to find criterion for choosing web based e-learning tools. Even though Shank, in his criterion, is concentrating on interactive learning materials, we think that his starting premise is quite universal and it could also works for choosing web based e-learning tools, such as simulations, games, different kind of apps, google hangout etc. According to Shank selection of a good ILM consist of three stages. 1) You must identify your student´s most significant learning needs or gaps as they relate to your course learning objectives. When you have done your course several times you get more familiar also with difficult subjects. In addition to that it is recommended to get feedback from your students according to the course. 2) Shank recommends that you determine the most suitable learning activity and corresponding material to meet the needs. The learning activity can also be done by web based e-learning tool. For example by writing a diary or blog, working on pictures, taking part on online discussion etc. 3) Shank recommends you to evaluate the ILM. 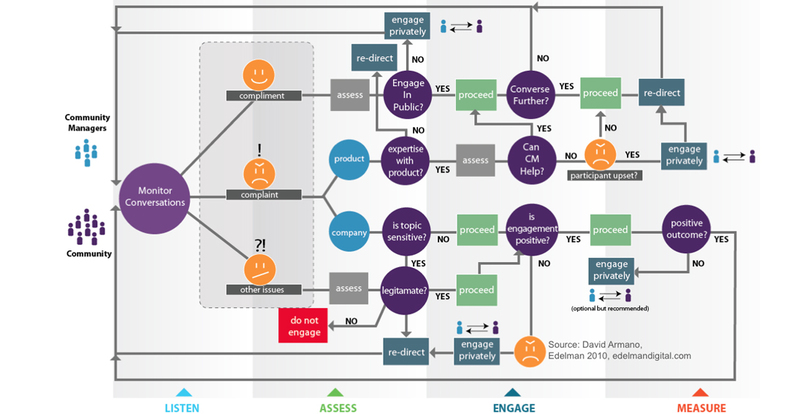 For evaluating ILM´s Shank is using six key components; content, learning activity, engagement, feedback, usability and functionality. In our pedagogical development project, we are using/testing these criteria for choosing good web-based e-learning tools. Shank says that 1) the quality of the material should always be valid and updated. 2) Activity should promote students understanding, application of concepts and development of new information. The activity must be something, what challenges the students to think their selves. 3) The tool must offer a certain degree of interactivity. The more the activity or learning tool is able to engage the students to their task the better chances they have to learn. Web based e-learning tools are very attractive for young people nowadays, because they are normally more familiar with them than older generations. Therefore we need to find new solutions to use web based e-learning tools to enhance learning and engage young people to learn. For example use of an Ipad could be tested in learning. 4) Students should get feedback from their teacher as they go through an ILM. Therefore the type of activity must also be something, which the teacher can reach easily. Web-based learning environments are good example of this. 5) The ILM must be usable. The used tool must be tested before the students can start working with it. The main goal of an activity is learning new things. Therefore learning how to use a tool cannot take too much time. The teacher must make sure to have good instructions how to use the tool or even organise a demonstration lesson. However, the content comes first and the procedure. 6) The tool must function well. The teacher must see that the used tool is easy to access and available for all students. In addition to that advises concerning hard drive, software systems and web browsers which work their best are needed.